Well folks, this is hands down my favorite blog post of the year! I’m sharing some funny behind the scenes moments from the 2018 wedding season including embarrassing photos of my second shooters, bad selfies, and everything in between! BRI! Loved photographing your stunning wedding in Boston! Jordan! HA! 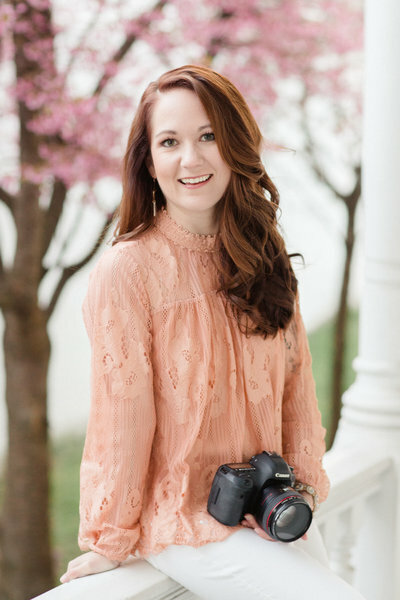 I assisted this gal at a few of her weddings in 2018 – LOVE HER! He knows the way to my heart after a long wedding day … SNACKS! Thanks for inviting me to your rehearsal dinner, Bri! Quick girls trip to Miami with MY wedding photographer, Katie!! Goal for 2019: STAND UP STRAIGHT! Omg. Not only will I be your wedding photographer, but I will also be your personal chauffeur ! Flinging my camera around? What? Ugh. Helping this nice lady take a photo with her iPhone! She was so sweet. The BEST veil thrower in Philly! “Ok, guys… let’s get a littttle bit closer…” Also…WHY am I so freakinggg pale?! Loved seeing this #cmpcouple at Lauren and Tim’s wedding!! Hey, come closer… I swear I don’t bite! HAHA I hope they liked me! Totally fine. We’re just fixing your beautiful veil on Broad Street. NO WORRIES!! Why am I pointing with TWO fingers? Oh LORD. EMILY! My ray of sunshine!! Love ya, girly! When you’re hubby is the best man… oh hey hunny! Snuck in a few family portraits this fall… ! Britt… always offering a helping hand!! Blocking people’s view. Great job, Caroline! I was determined to help this lady haha! Looking for a videographer? Enchant Cinema is AMAZING!!!! Girl, let me fix your hair real quick…. ! I’m officially a bag lady. My fingers froze. It’s totally fine. Don’t mind me… just fixing your gorgeous dress!! Am I on a rollercoaster?! What the heck! Trying to fade into the background? HAHAHAH MY BAG IS OPEN! Good thing I have insurance! Being SUPER bossy probably. HAHA! The sweetest couple award goes to…! Golden hour + Longwood Gardens + a STUNNING CMP couple. My heart is full. Second shooting for miss Jordan DeNike again! Teaching Britt about the beauty of the 85mm 1.2 — with boxed wine, of course! Highlight of 2018!! Being a photographer AND guest!